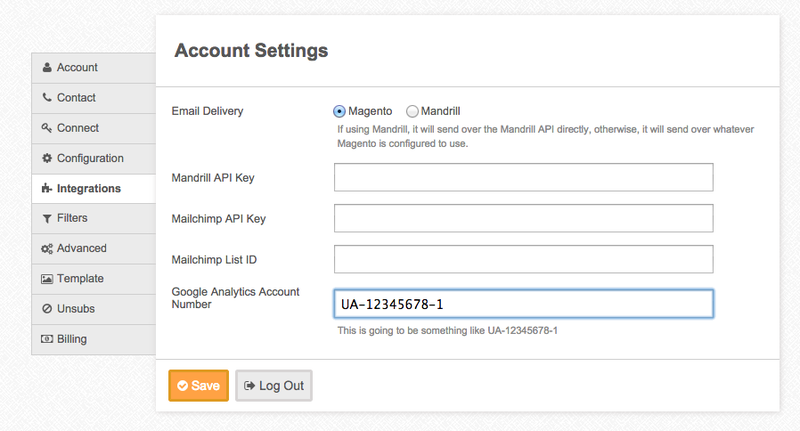 Out of the box, MageMail will use utm_source, utm_medium, and utm_campaign query string parameters. 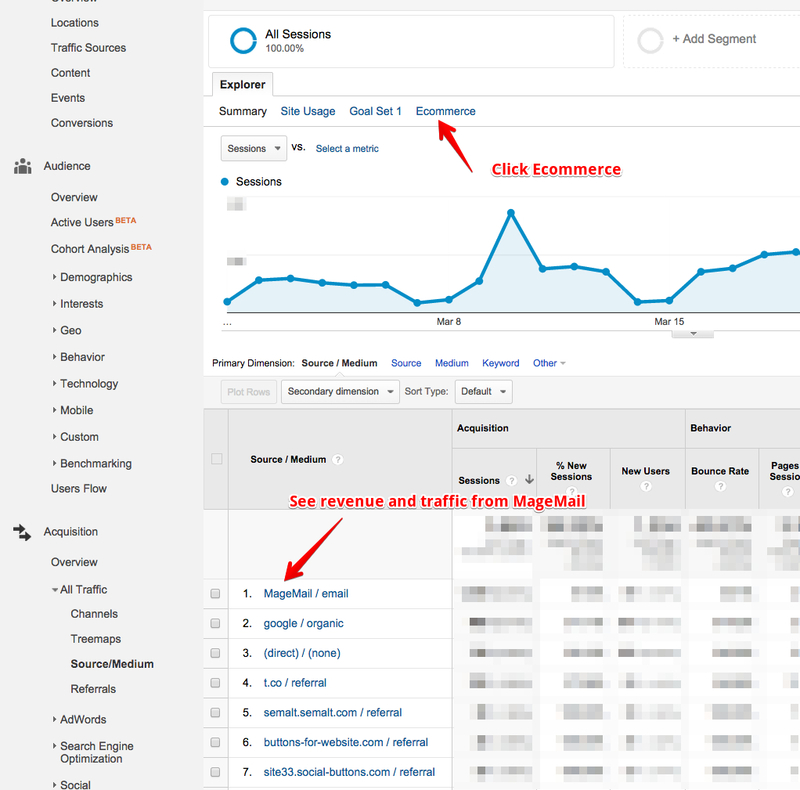 Can you customize the Google Analytics UTM tag for email triggers? How can I review the performance of the email campaigns?